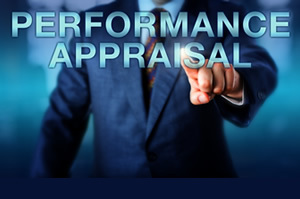 Conducting an appraisal can be daunting especially if the organisational culture deems appraisals to be ‘time wasting’, ‘a form filling exercise (even if online), or historically a negative experience for all concerned. This one day programme aims to develop an understanding of the principles of performance management and knowledge of the essential elements of performance review and appraisal. On completion of the course, participants will be better equipped to deal with the appraisal process and, in particular, the appraisal interview. The day is highly interactive and provides participants with the opportunity to explore their own development needs in a safe and supportive environment.